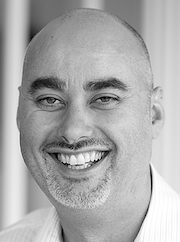 Market research isn’t dying, and by better portraying its diverse and compelling work, Lee Naylor says it still has the potential to be the sexiest job in town. Slow and lumbering. Dead, but still functioning. 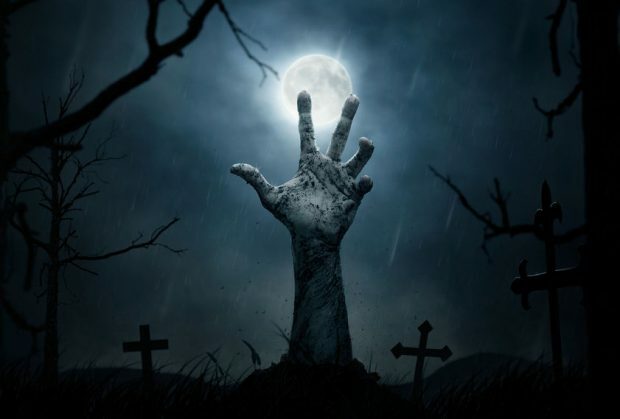 It’s not a zombie horror film – it’s unfortunately a common misperception of the market research industry. Conferences bemoan the fact that the industry needs to move on. We hear about how Big Data is leaving us behind and that we need to change rapidly or be left in our catatonic state. Data scientists with their big data sets are talked about as having the sexiest job in town, while your average researcher is a stereotypical dowdy librarian who is still punching books out. The issue today is that market research is suffering – like many industries – as it blends with other newer disciplines and morphs into an area that is unclear and undefined. Many companies are integrating newer streams of business, adopting new technologies and looking at new competitors who didn’t exist just a few years ago. It’s consultancy, data science, account management and more. Market researchers can work across countries, on either agency or client side, and can work in SMBs, multinationals, or even a self-started operation. So given this gamut of positivity, why aren’t people clamouring to join an industry that pays well and provides a skill set that is easily transferrable across businesses and countries? Put simply, it’s because it is so multi-faceted and dynamic. It comes back to being able to define it in order to market it. As data and information has increased, companies have created new tools, frameworks and technology to deal with it. Companies have evolved to specialise in data collection, simplification, analytics and, most importantly, consulting on the back of data. The only way we can continue to successfully evolve alongside these changes is by ensuring we continue to attract the most talented brains across a range of sectors. Market research is one of those industries that has managed to attract talent despite itself. I’ve had the pleasure of working with incredibly smart people during my career and seeing bright talent grow. We’re an industry that is intellectual, smart, multicultural and has a good gender mix. Imagine what would happen if we could get our story straight for those looking for a career choice. i.e. When we show them that if you want a career where you get intellectual stimulation, a fast moving environment and myriad ways to succeed. I would go so far as saying that it’s not the one dimensional data scientist that’s the sexiest job in town, but the multi-faceted research consultant. And it’s time the industry got better at portraying how diverse and compelling its work actually is, to keep and attract the best talent and continue its growth trajectory. That way, perhaps the only zombie trait we are identified with will be our thirst for brains.